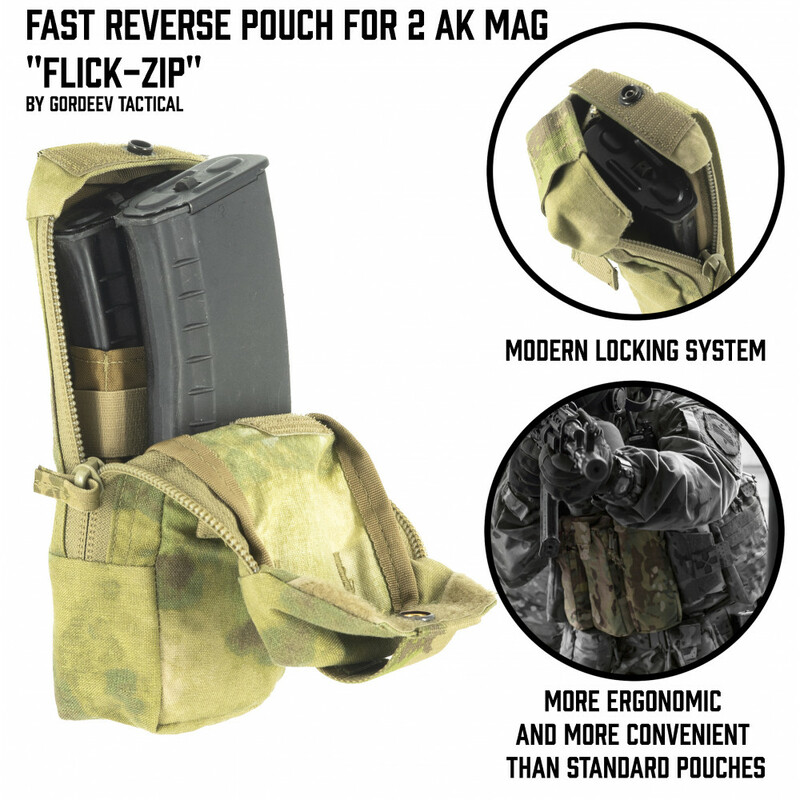 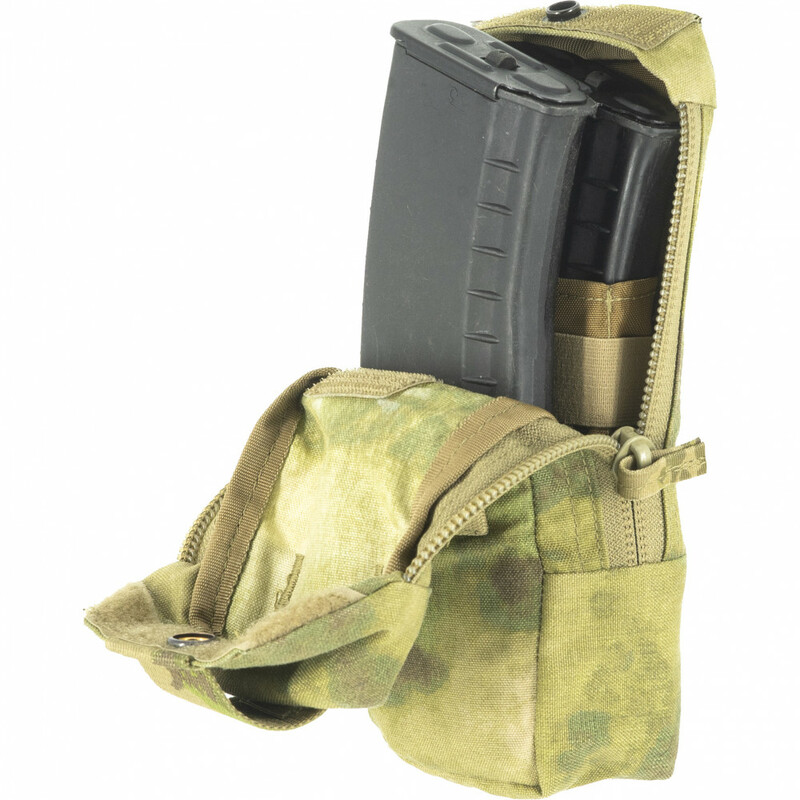 Fast Reverse pouch for 2 AK Mag "Flick-zip"
This pouch is designed for 2 AK mags placement and provides the mags with propper moisture, dust,mud and loss protection and simultaneously allows to remove the mag very fast. The pouch has wide perforated puller with perforation. 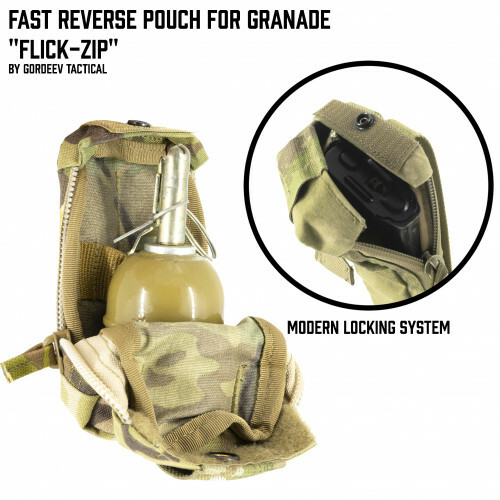 The flapper may be found very fast and doesn`t slip away from hand. 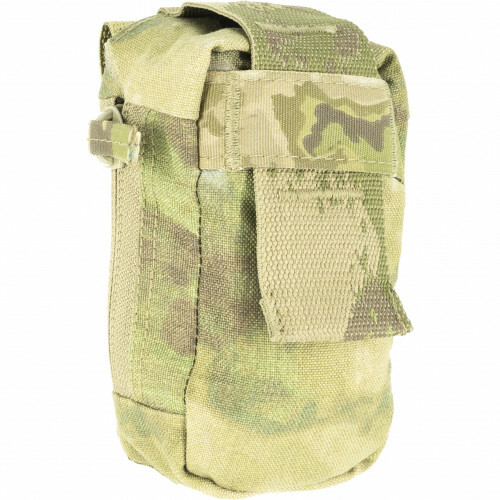 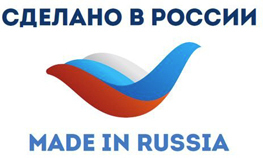 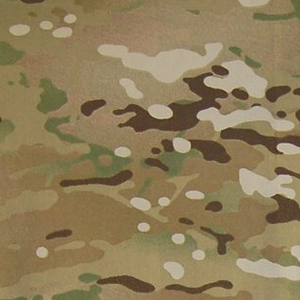 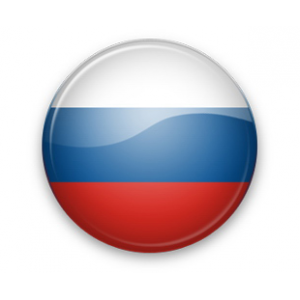 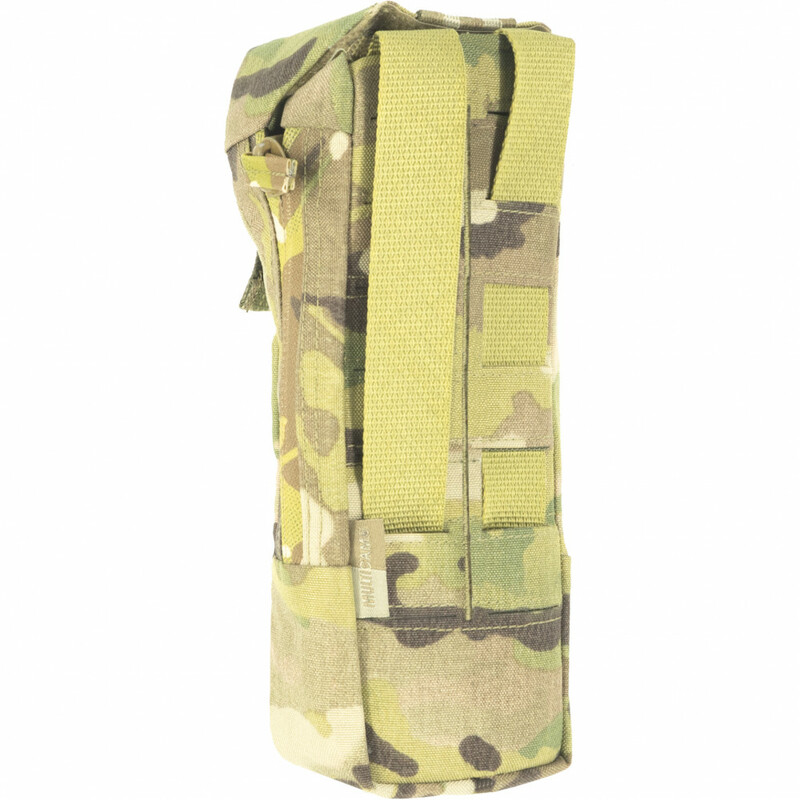 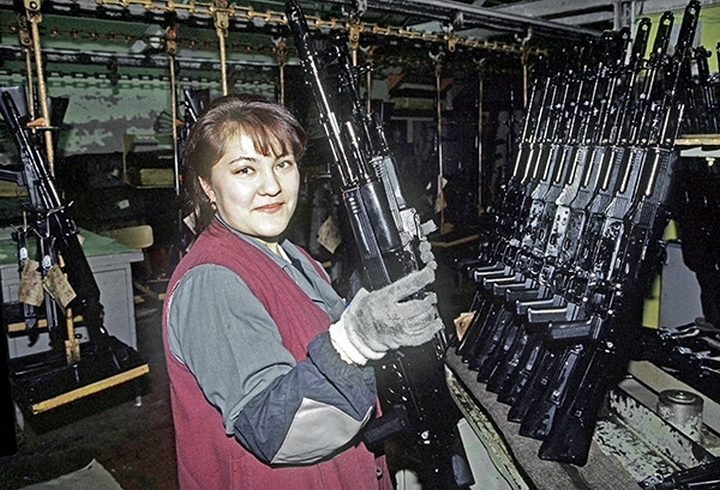 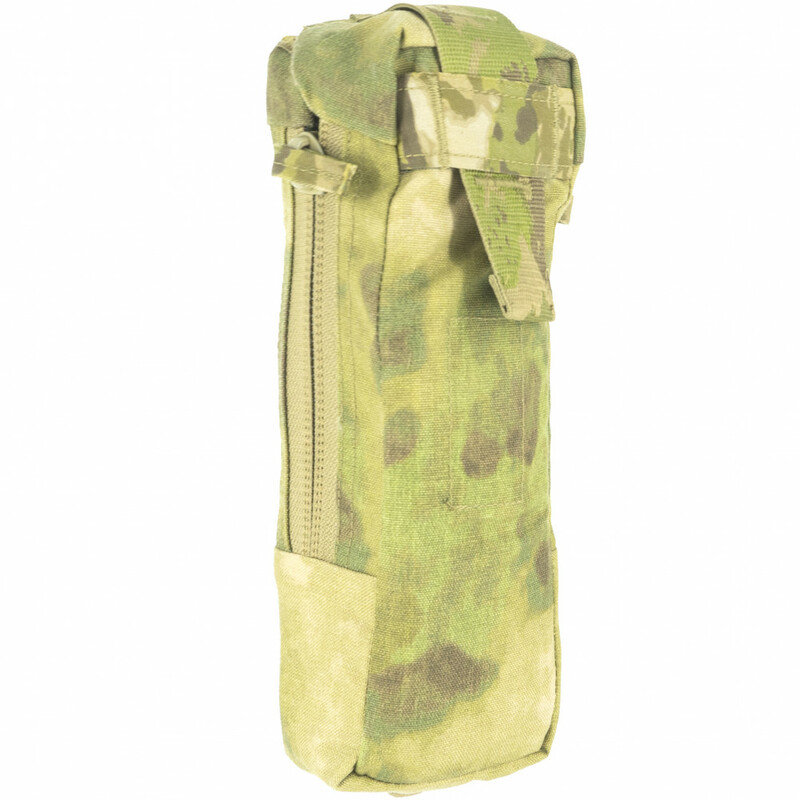 This pouch has been developed and designed with direct leading Russian SF units veterans participation. 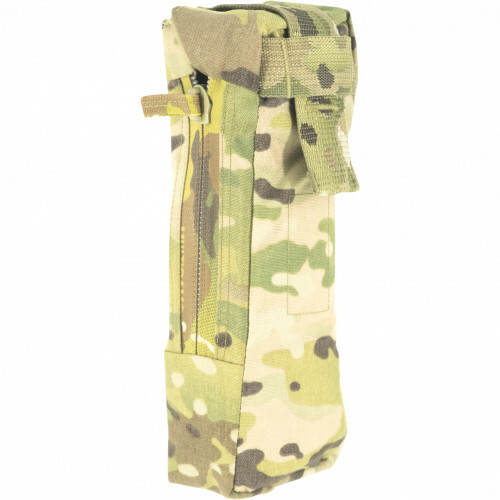 4.Wide and long flapper puller. 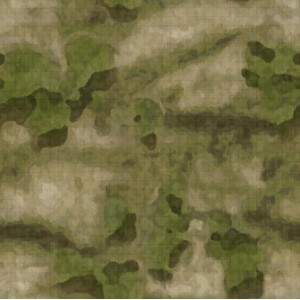 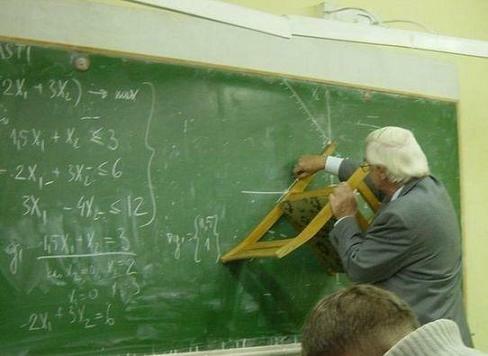 6.Developed with SF veterans participation. 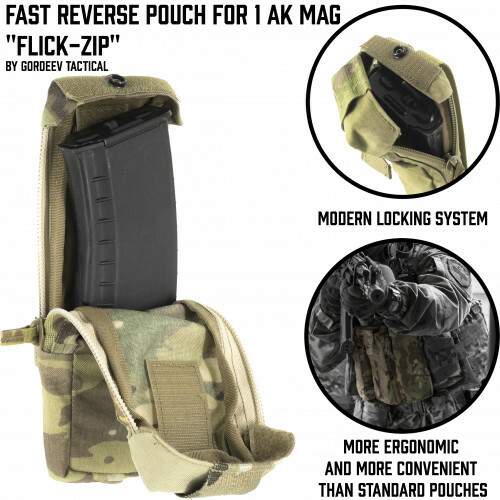 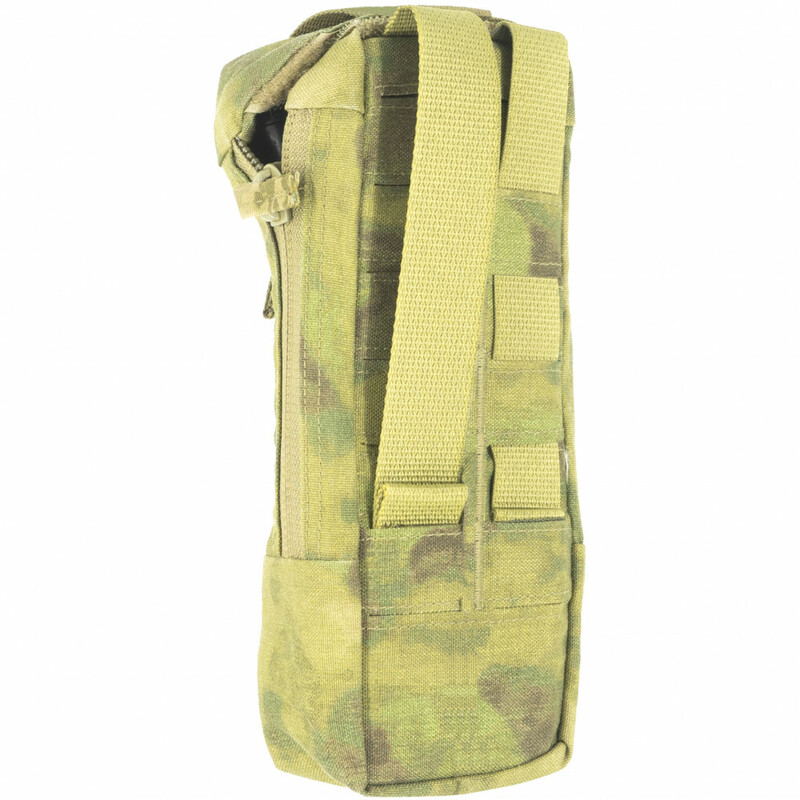 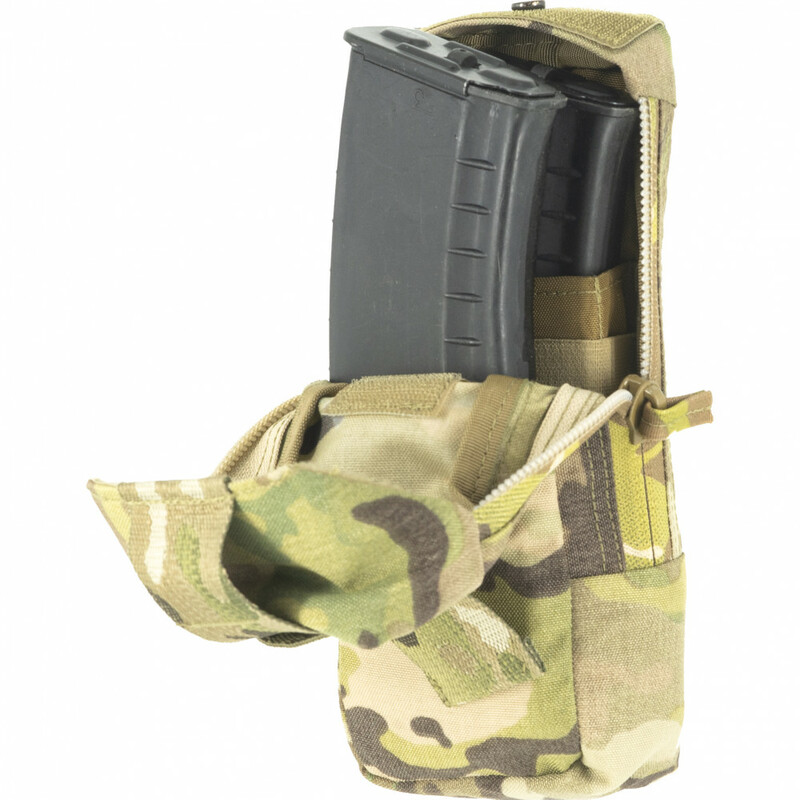 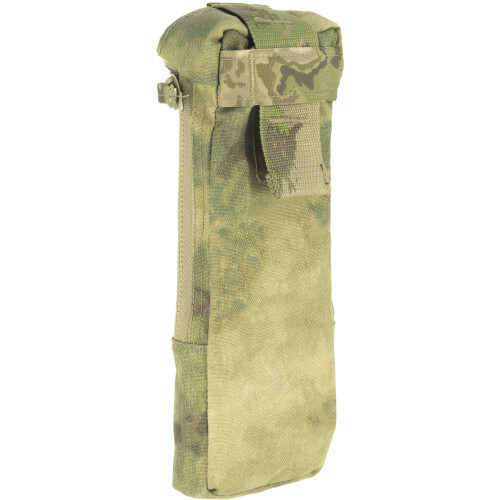 Fast Reverse pouch for 1 AK Mag "Flick-zip"
This pouch is designed for 1 AK mag placement and provides the mag with ..
Fast Reverse pouch for Grenade "Flick-zip"
This pouch is designed for 1 hand grenade placement and provides the gre..